Oktopus offers clean, simple, seasonal cooking with a dedication to sustainable, local ingredients used only when they are at the peak of their growing time. From small plates to grander mains, our menu is made for sharing and paired perfectly with black lodge beers and a series of low intervention wines. 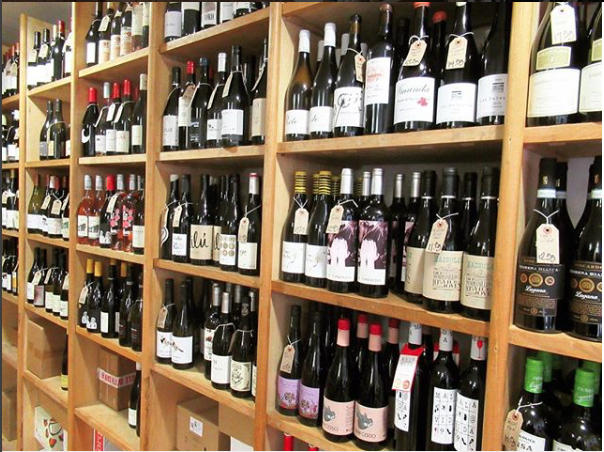 R&H are independent wine merchants in Liverpool, UK established in 2011. They are importers, retailers and wholesalers of hand made wines with a lean to the Old World, organic & biodynamic. Above all they seek provenance, diversity, and balance – the honest and the delicious. On July 2nd the two will come together to offer an exquisite evening of expertly paired dishes and wines hosted at Oktopus' intimate dining space on the back of Hardman street.